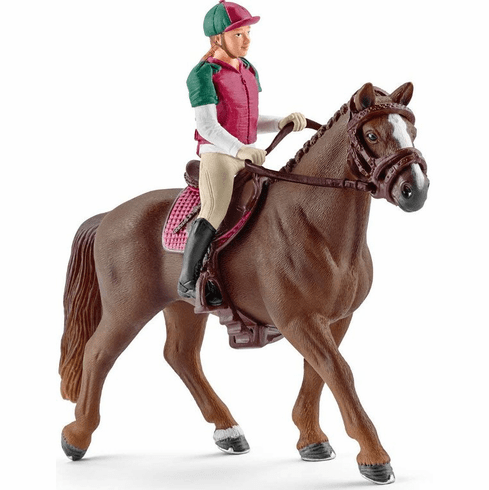 Schleich Eventing Rider. The rider has bought a beautiful new saddle and a top-quality bridle for the eventing tournament. Nothing can go wrong now!